Bella is our answer to high-low dressing. 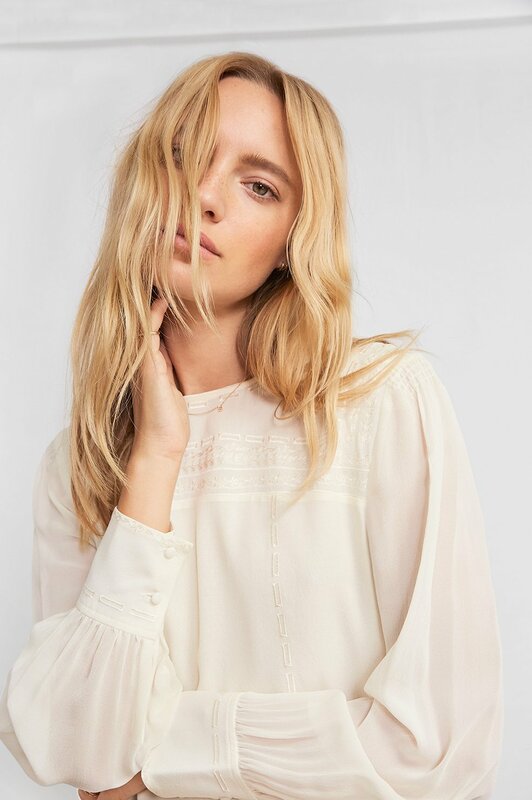 The silk georgette yoke dress with long sleeves and embroidered cuffs can be dressed up or down by pairing the piece with heels or sandals, depending on the occasion. The lightweight feel makes it perfect for breezy summer nights.